The National Disability Insurance Scheme (NDIS) is the new federal government funding scheme to support people with permanent or significant disability. It is designed to help them receive funding for reasonable and necessary support based on their individual needs and aspirations. About 460,000 Australians under the age of 65 years with a disability are expected to access the NDIS, as it aims to increase opportunity to build skills for everyday tasks, to secure a job, to participate in the community and to live as independently as possible. People with disabilities will be able to choose the types of supports they receive, when and where they are accessed, and which disability service providers they will use to deliver the supports. have a permanent and significant disability which impacts everyday activities. 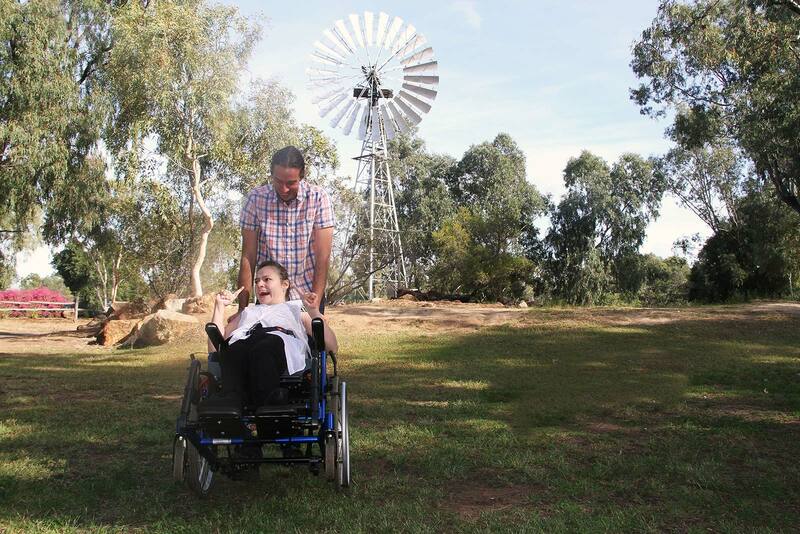 To check if you are eligible for the NDIS, click here. If you would like to explore your future support options through the NDIS, contact one of our friendly staff at our NDIS information and support hub for a confidential discussion. As part of the NDIS, you’ll receive a tailored plan to ensure you receive the support you need and to help you identify and reach your goals, whether they be starting studies, securing a job, joining a social group or simply providing personal care to assist with everyday tasks. Come and Play Nature Day!